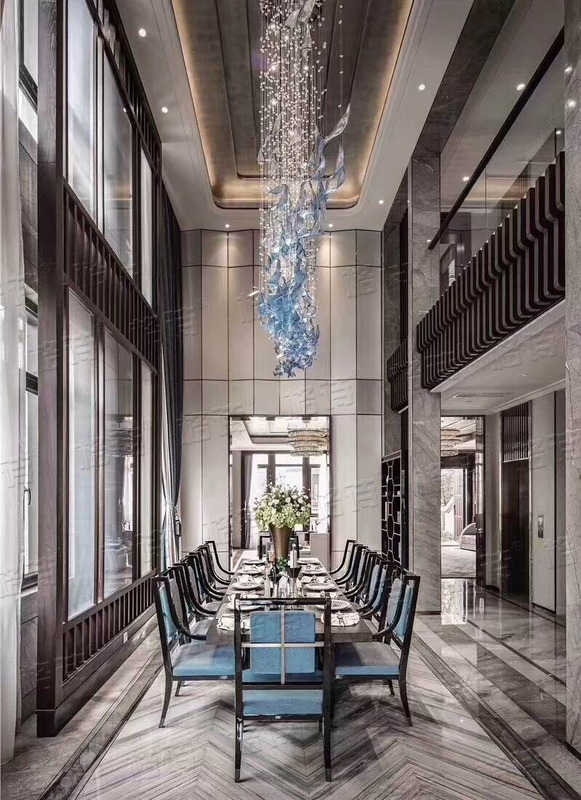 Villa hollow art glass chandelier, club hall chandelier custom, creative pendant, big house hollow lamp. 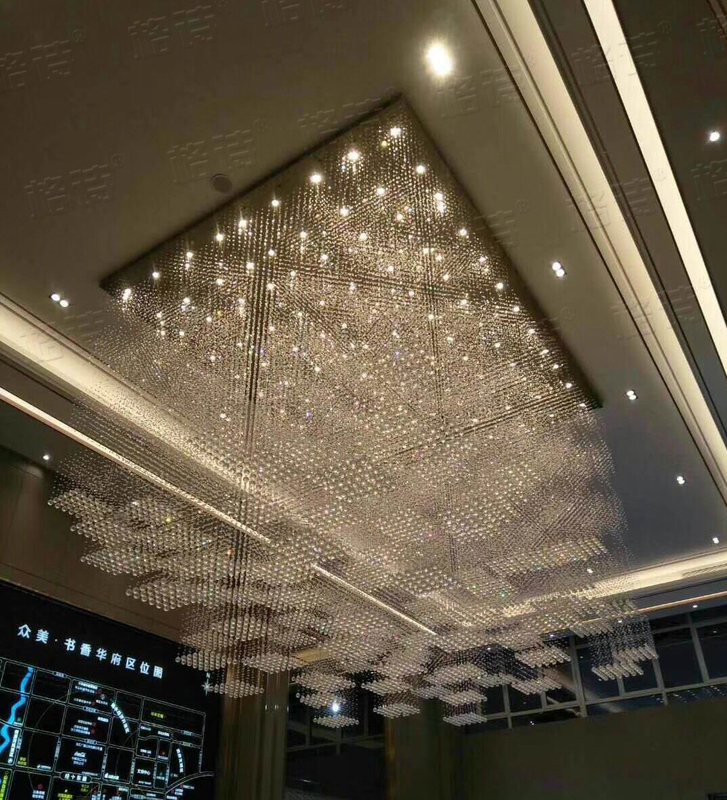 Crystal lamp in the sand table, custom sales center lighting, large hall lamps and lanterns customization. 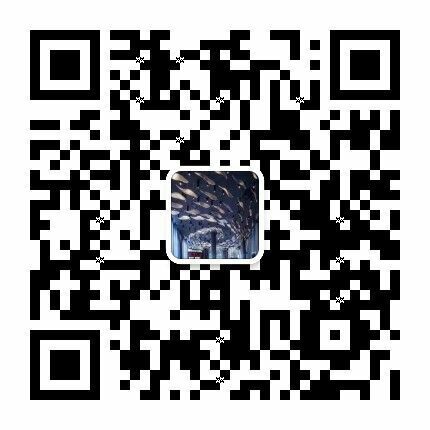 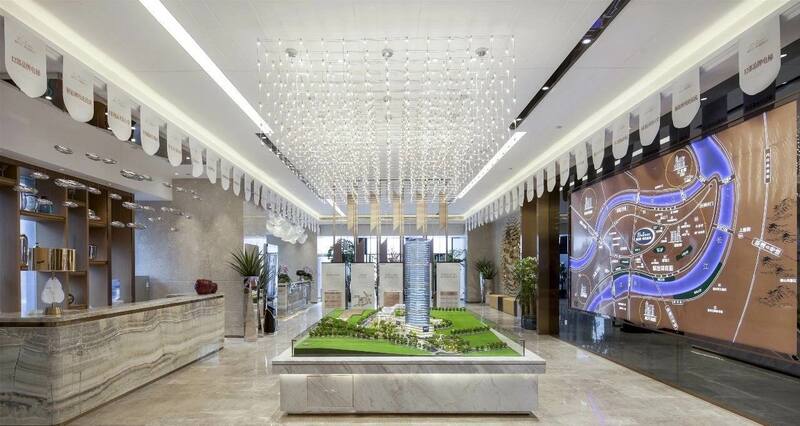 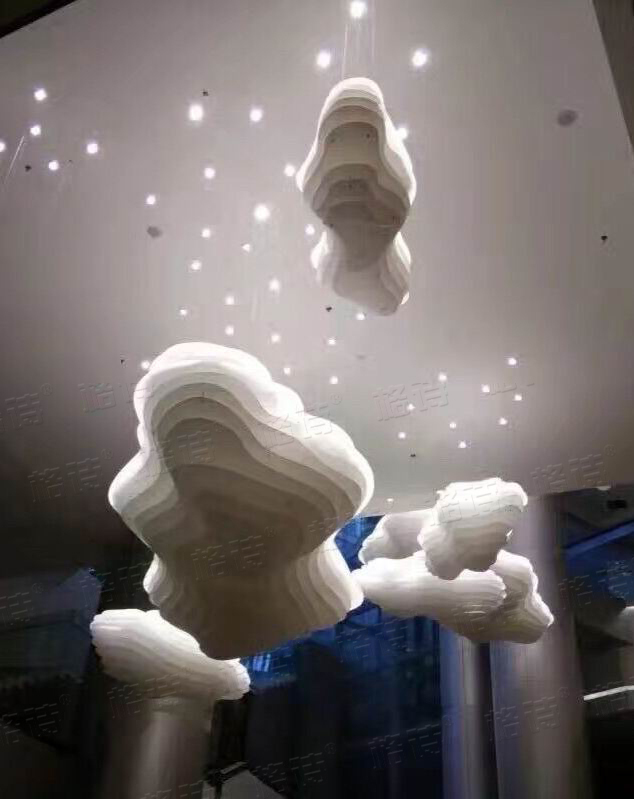 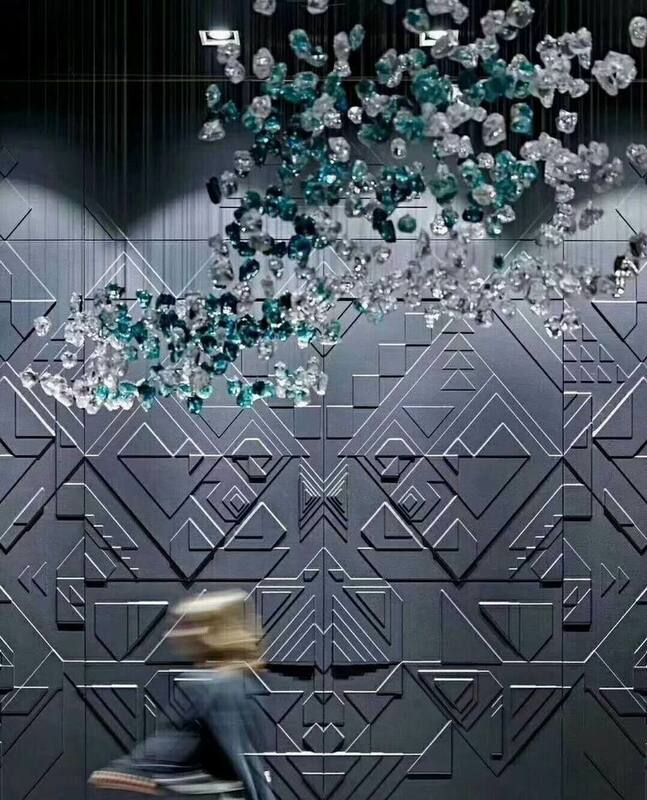 Cloud chandelier, sales department, sand table area, creative modern large lamps, shopping mall, chandelier, custom chandelier. 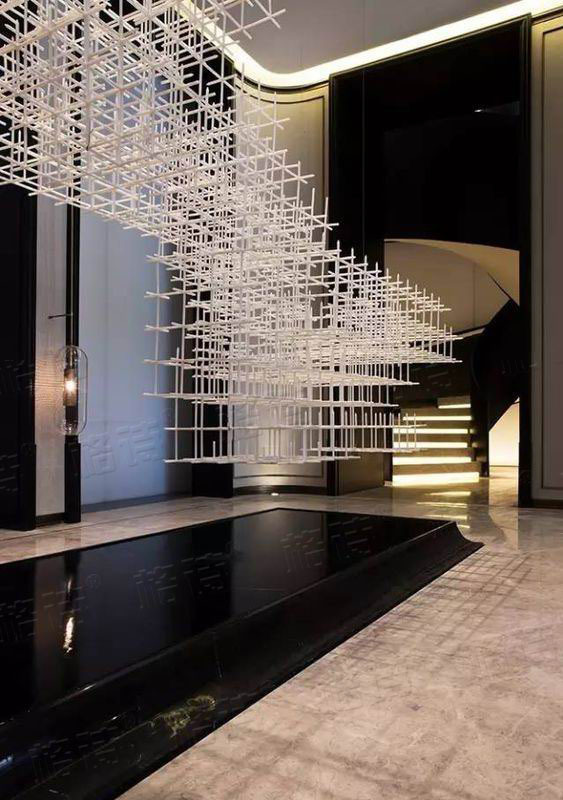 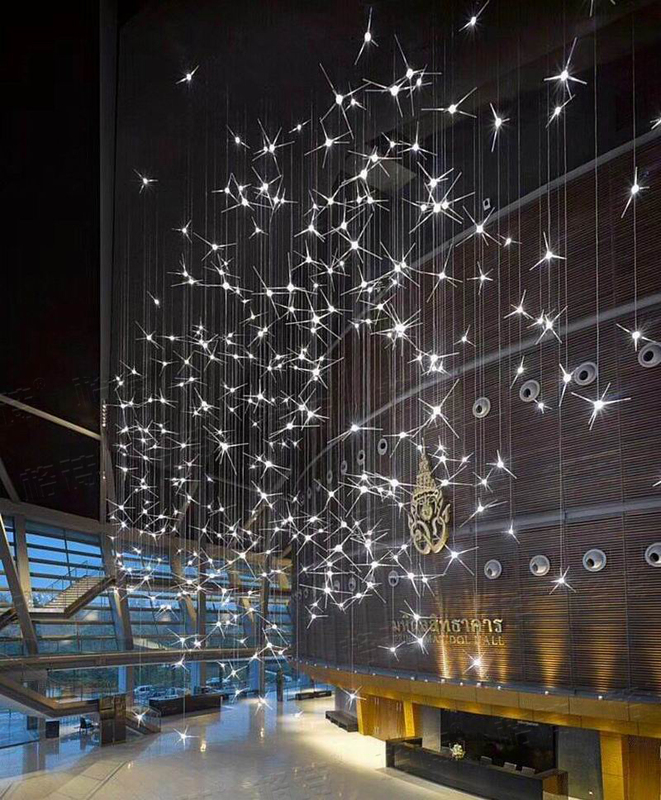 Small star modern minimalist chandelier, hotel lobby minimalist lighting, reception hall lighting custom. 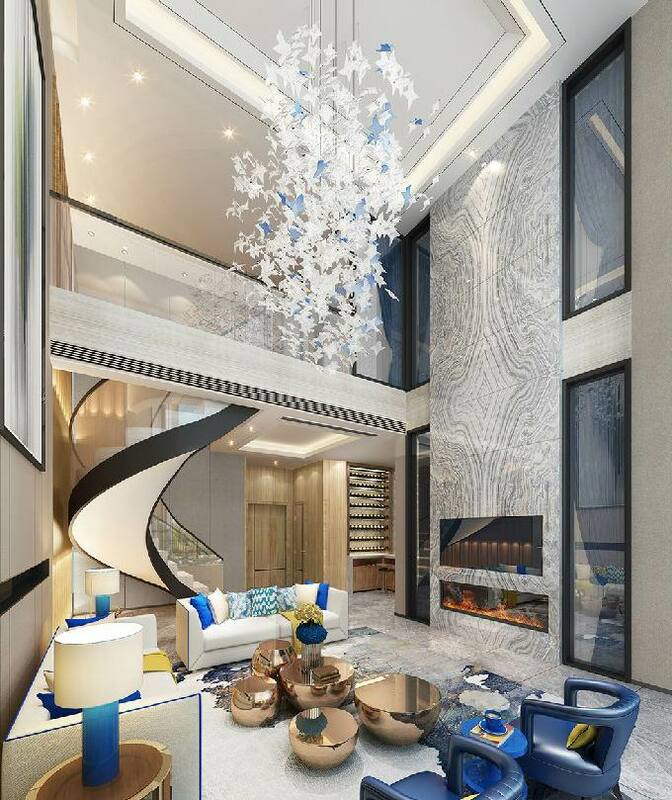 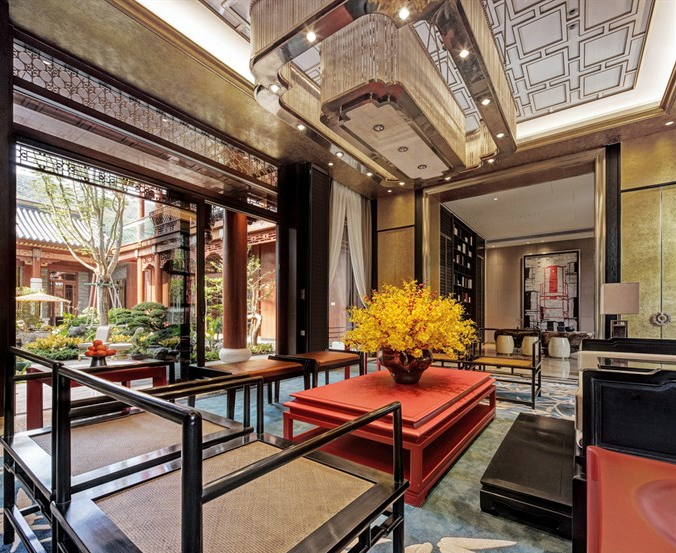 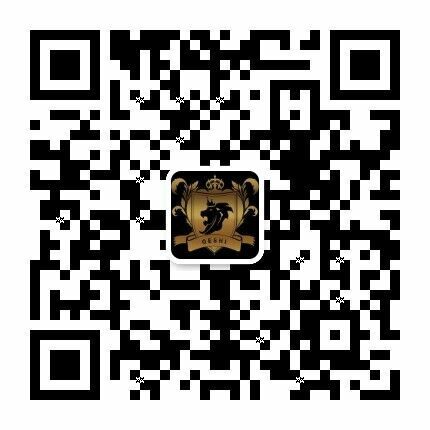 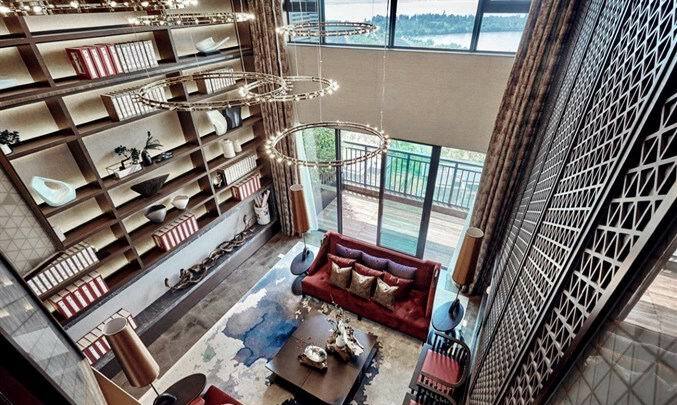 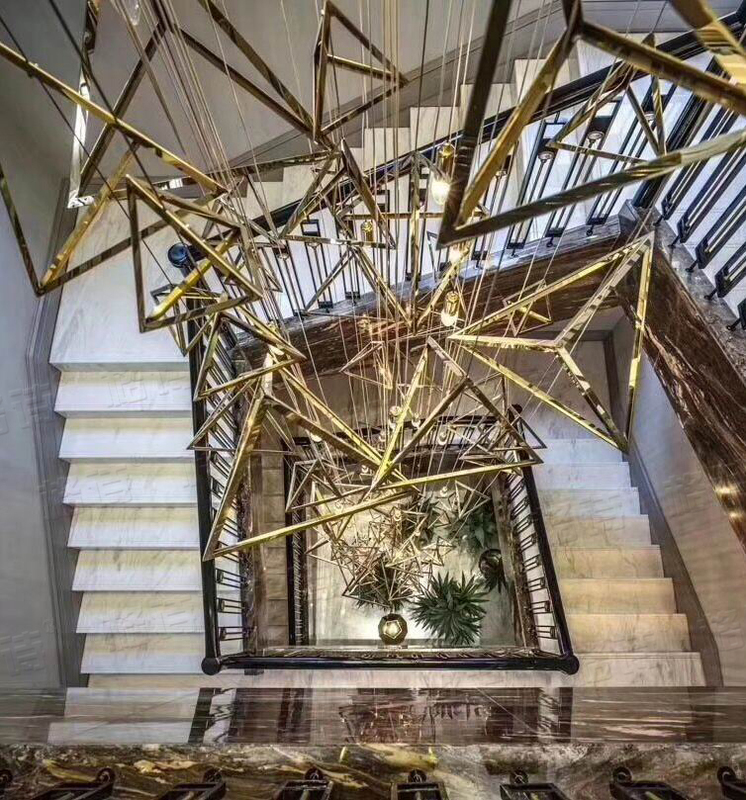 Villas Crystal + art glass lamp, custom villa restaurant, creative lamp, high-end home chandelier chandelier.